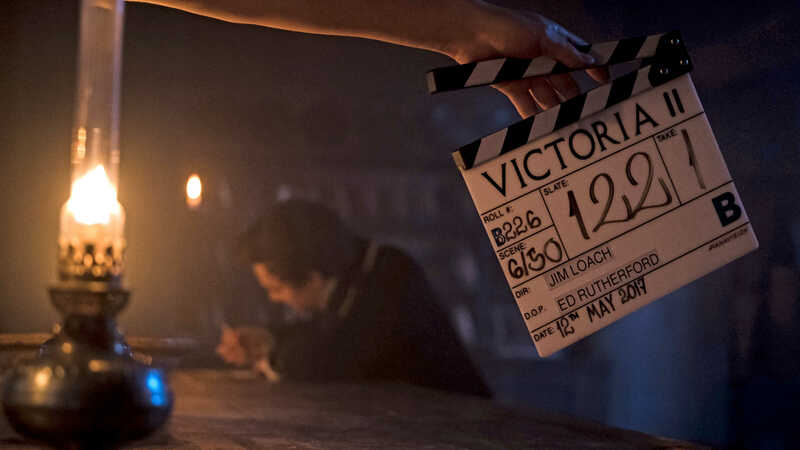 Learn all about the history behind the events of Season 3. 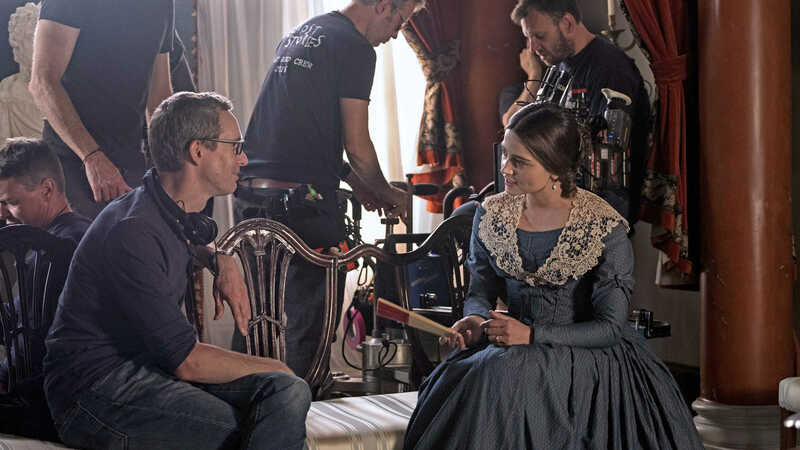 Check out our roundup of cast interviews from Season 3. 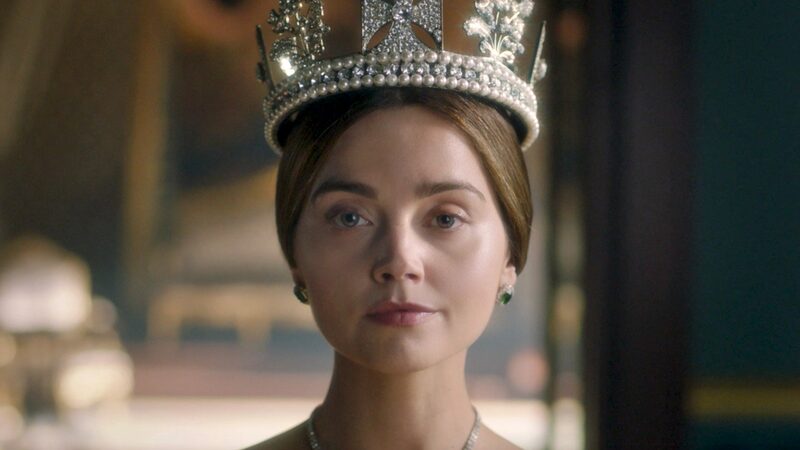 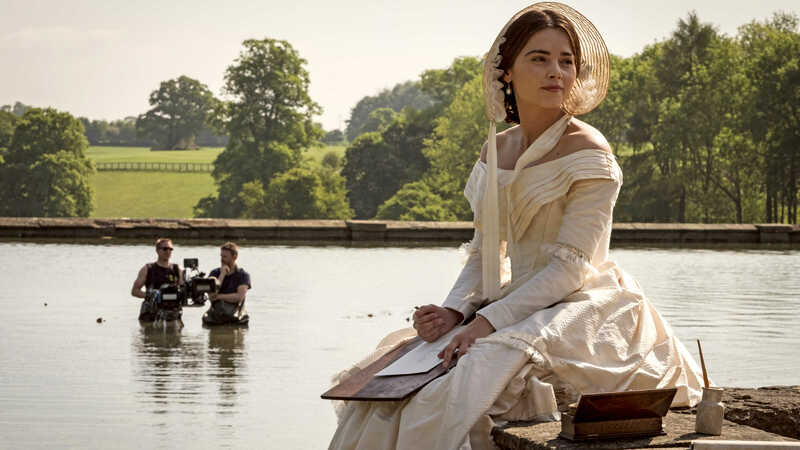 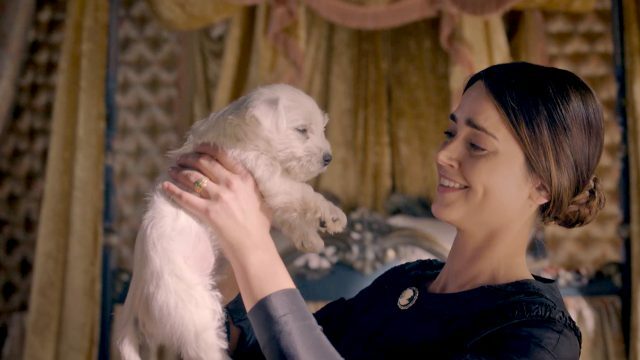 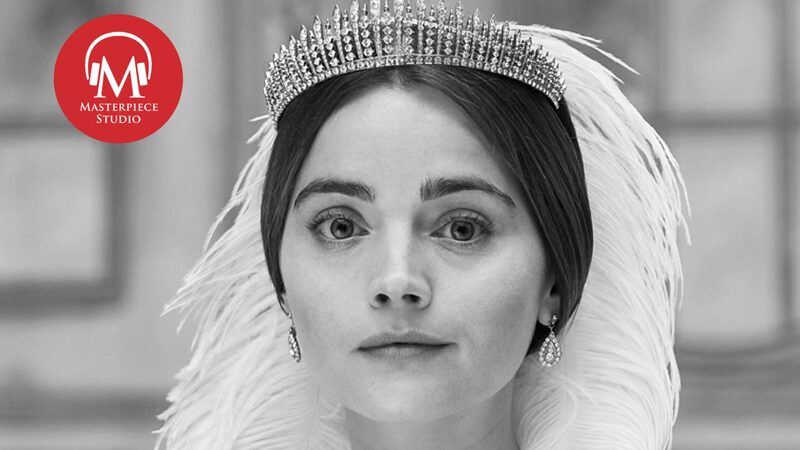 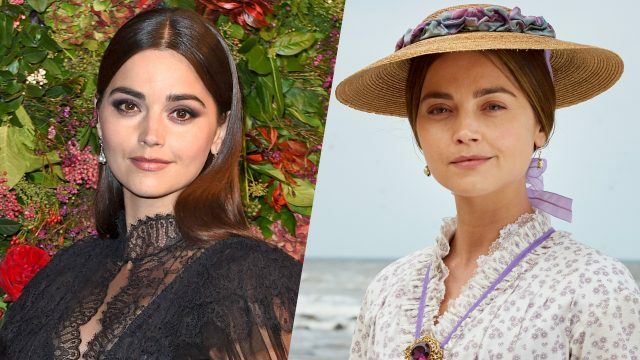 Jenna Coleman and Daisy Goodwin discuss Queen Victoria's legacy. 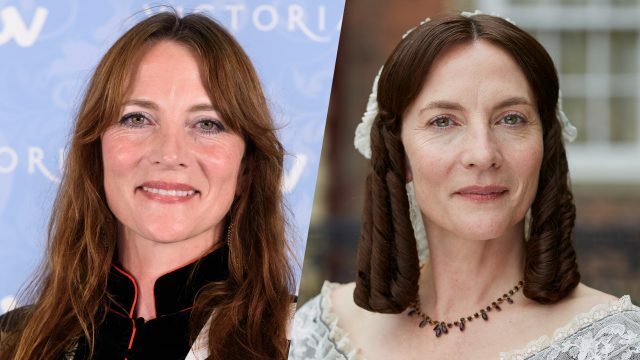 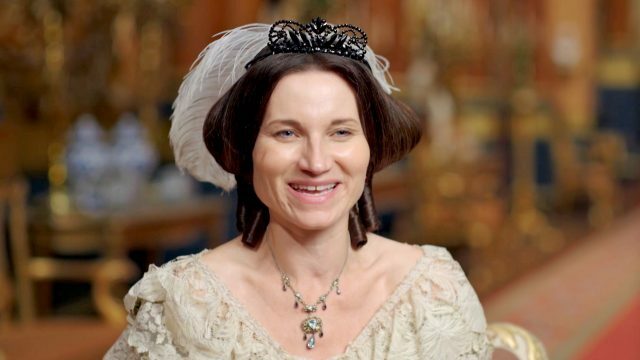 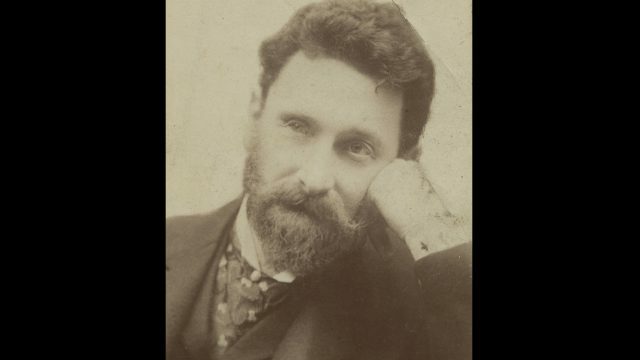 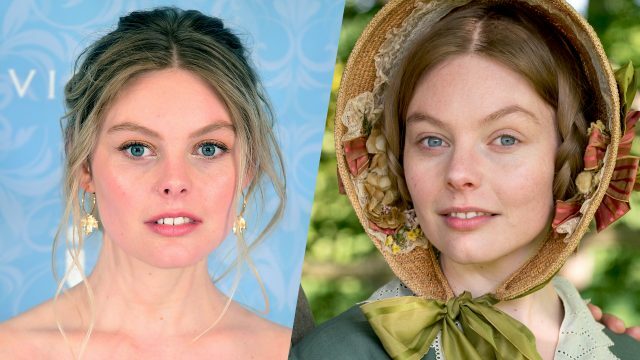 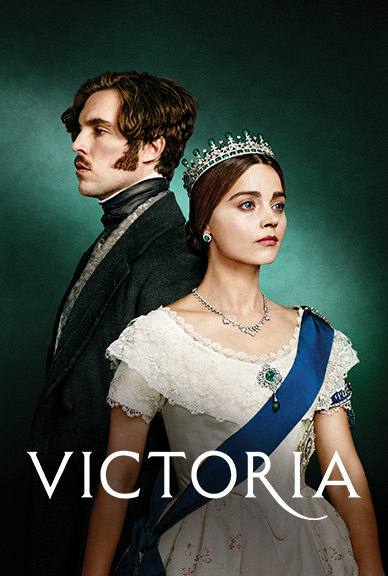 Learn about the surprising lives of Victoria's children! 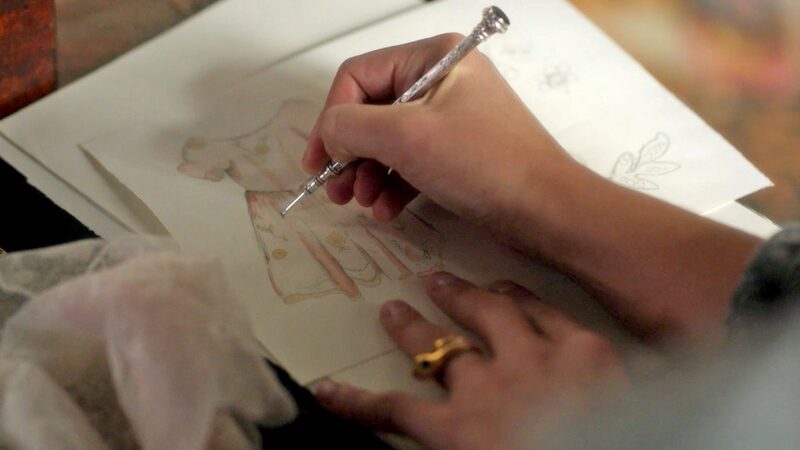 Delve into the world of costumes from Season 3. 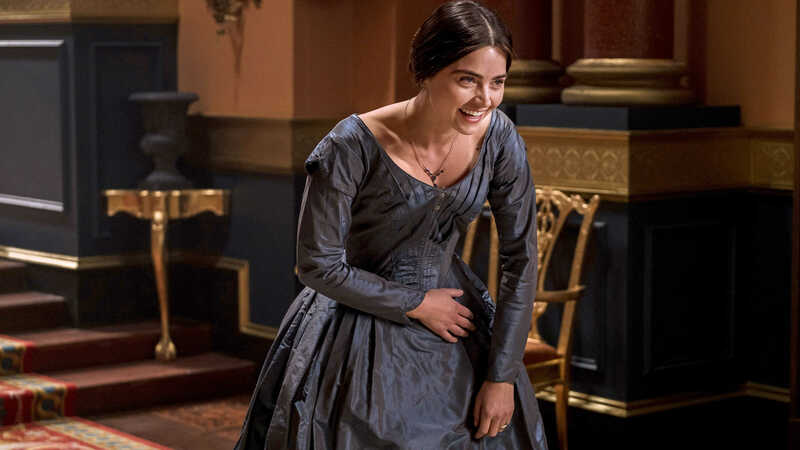 Jenna Coleman visits the MASTERPIECE Studio podcast to reflect on Season 3. 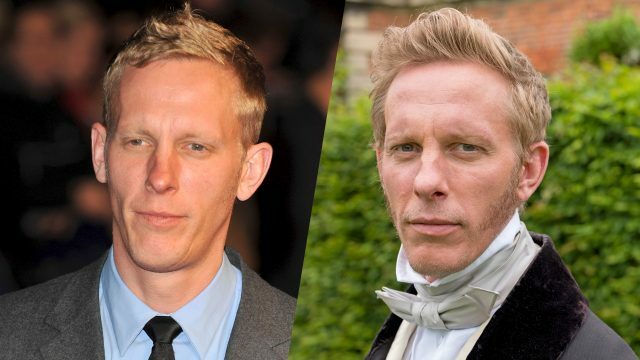 Find out 5 intriguing facts about actor Laurence Fox. 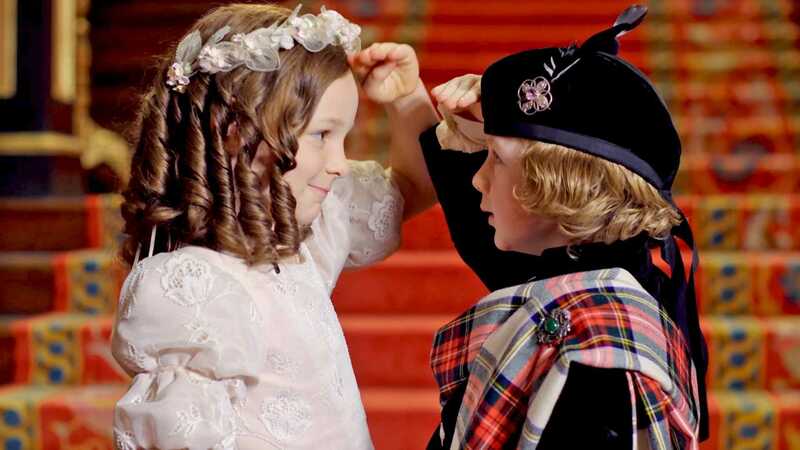 Meet the young actors playing Vicky and Bertie! 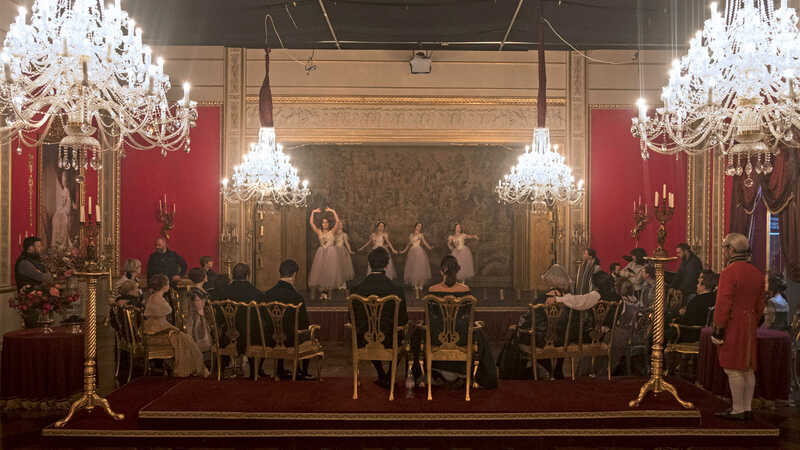 Meet the new characters and cast of Season 3. 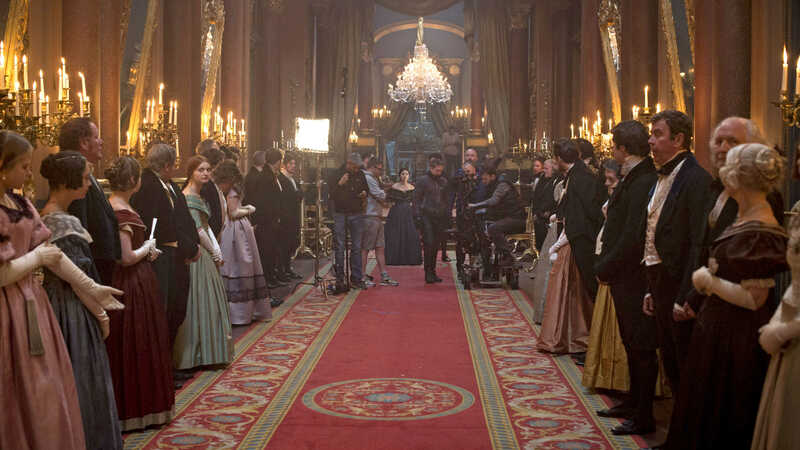 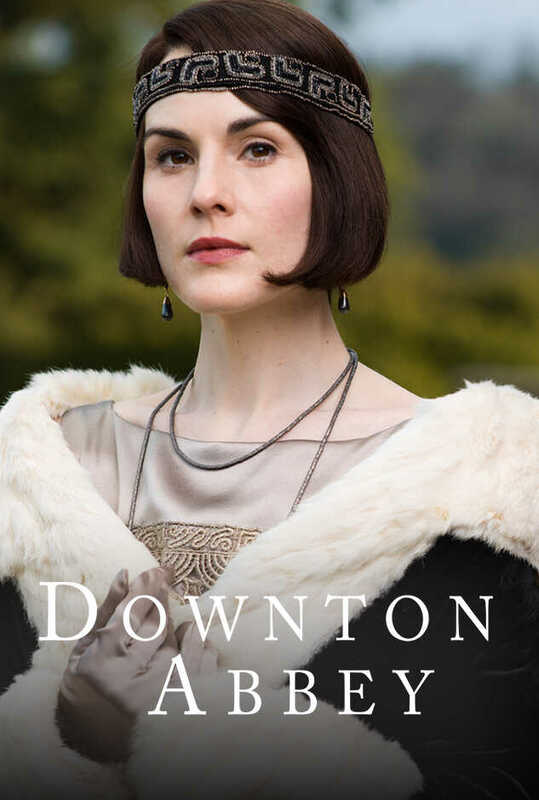 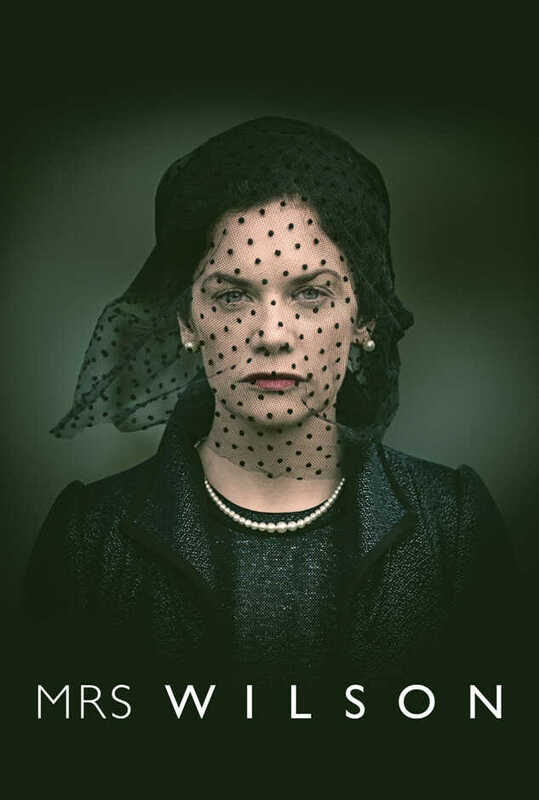 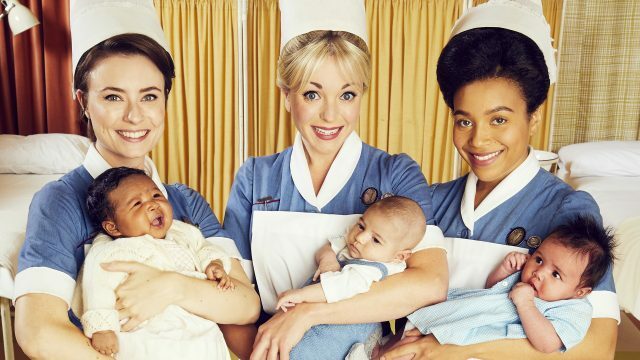 Creator/Writer Daisy Goodwin takes you behind the scenes of Season 3. 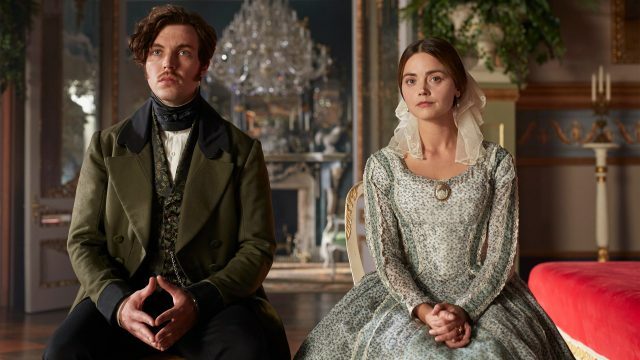 Just catching up on Victoria? 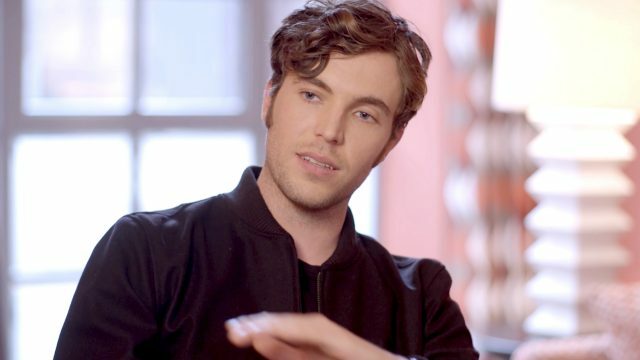 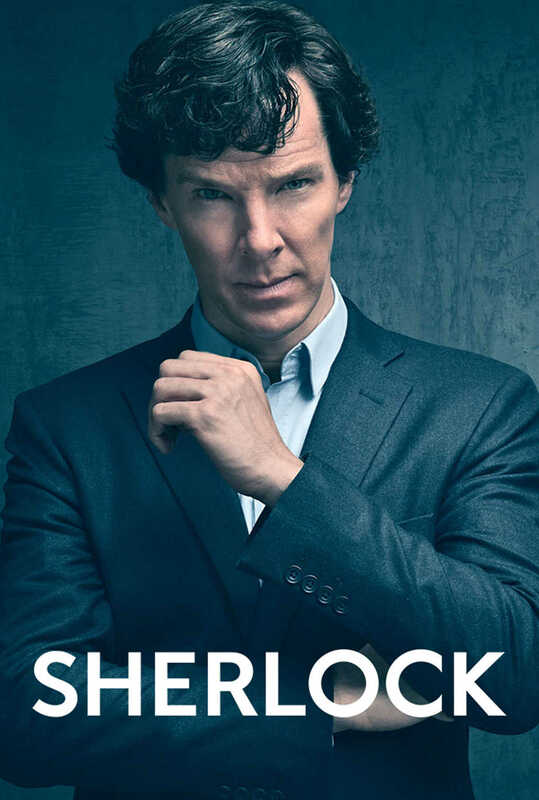 Watch this Season 1 preview. 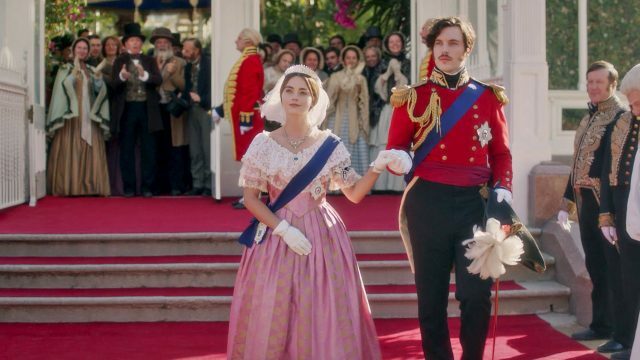 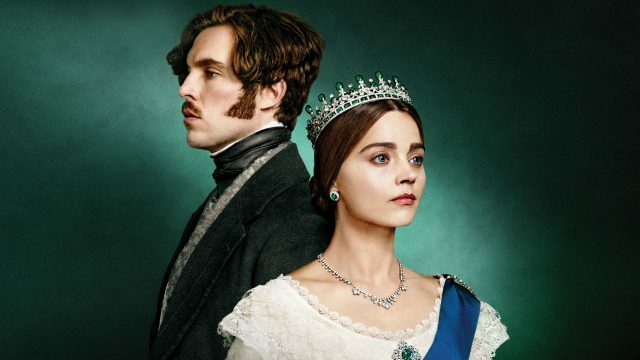 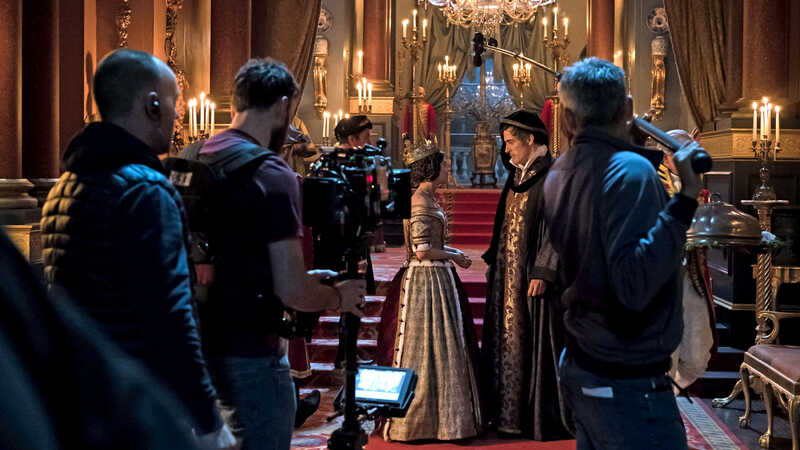 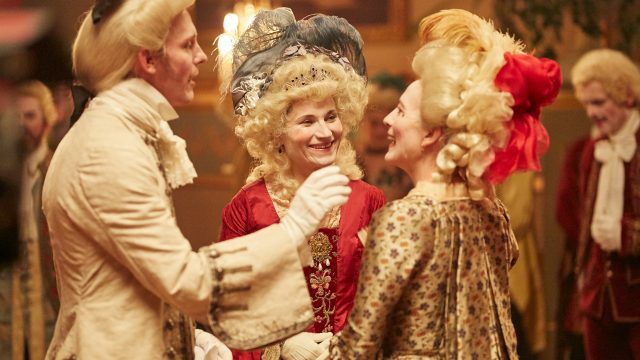 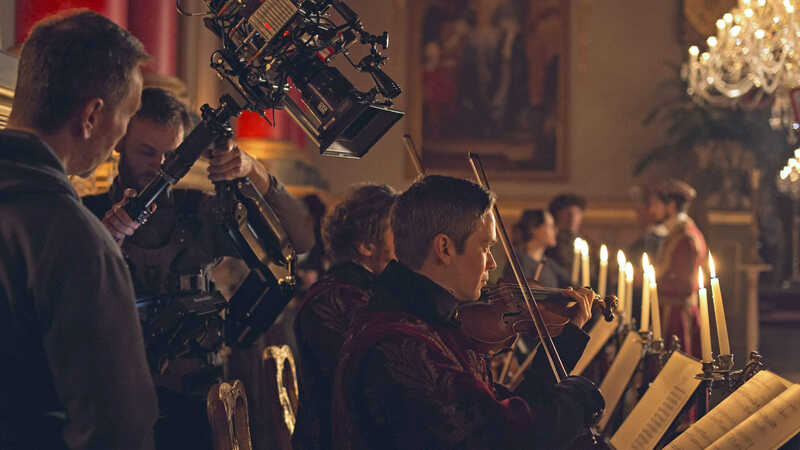 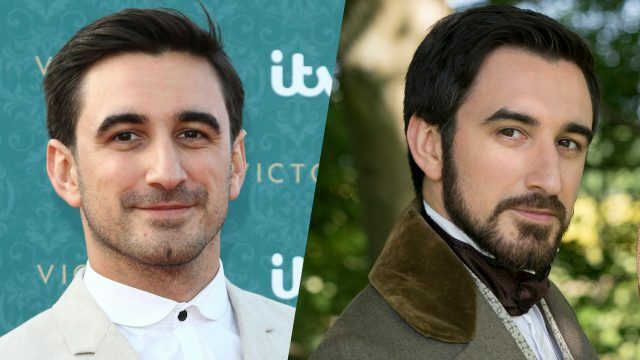 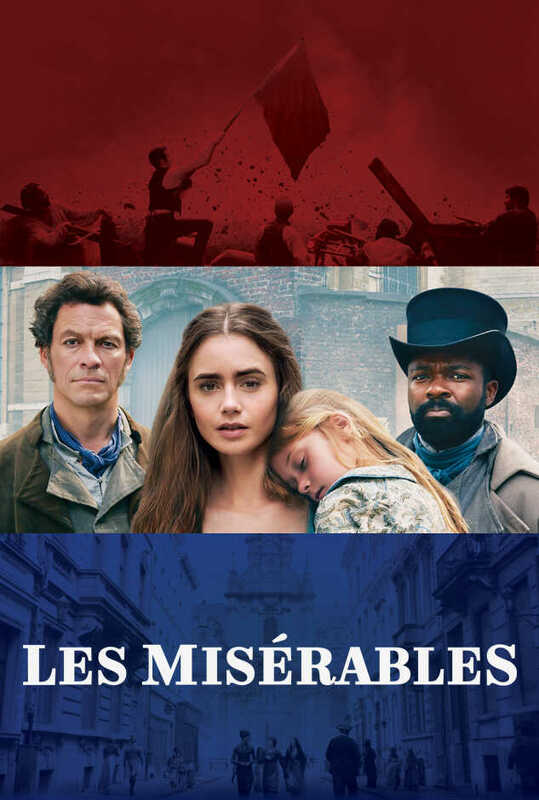 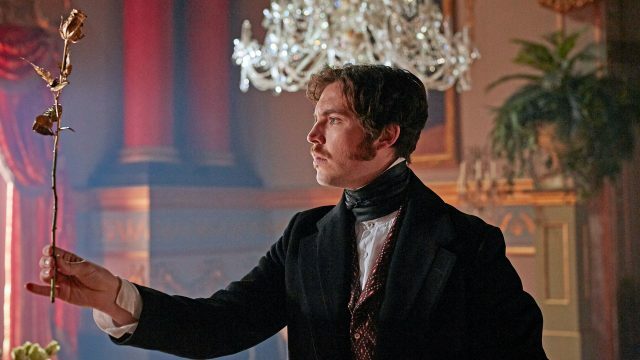 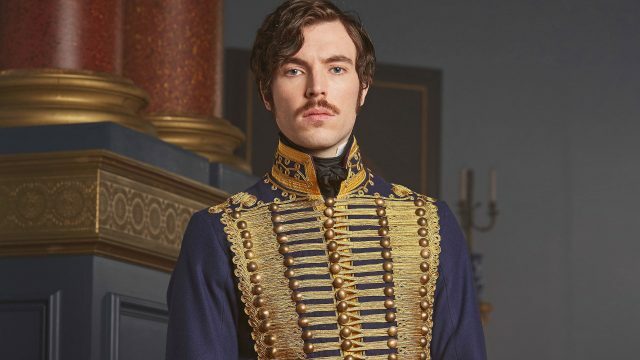 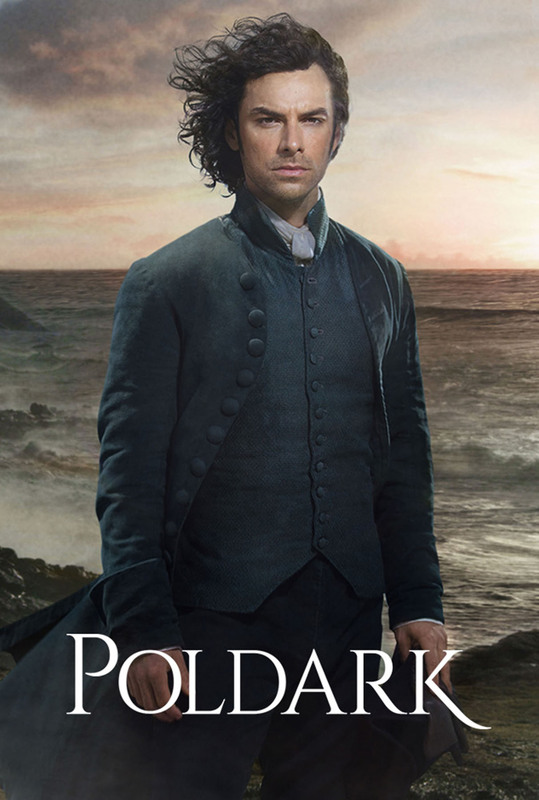 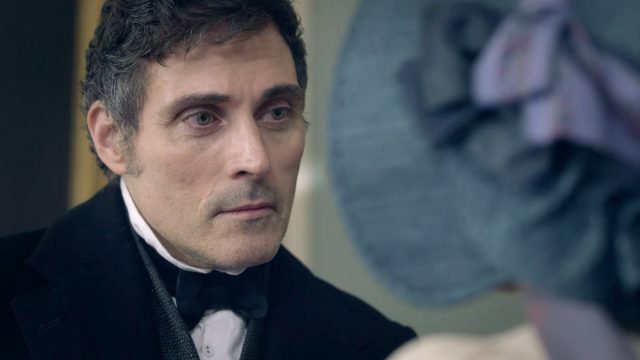 In Victoria Season 3, it is 1848, and revolution is breaking out across Europe. 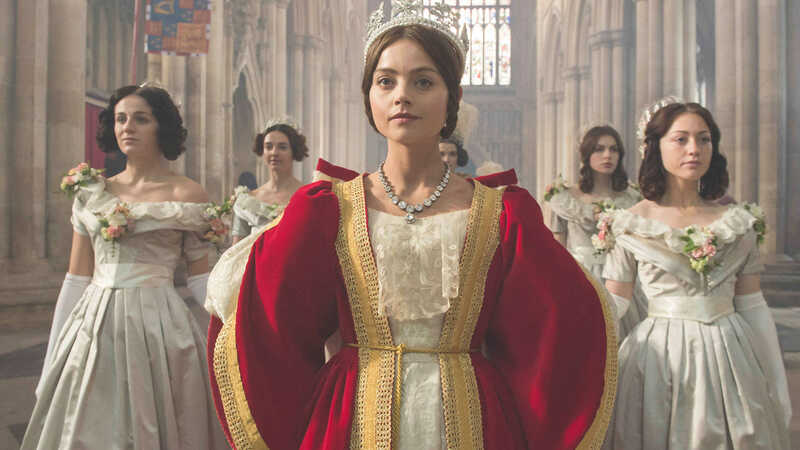 In Britain, one woman stands between order and chaos: Queen Victoria.